how long does the battery last? especially when your wifi or mobile data is on? 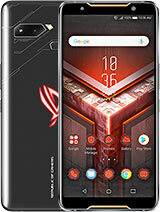 I want to buy this phone but im having doubt now. neza, 08 Jun 2016Try to uninstall clean master.. It happened to me before, for both my zenfone and leagoo, the ... morewell said.....clean master will slow down the speed and performance of phone. 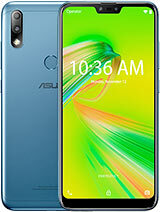 it is a very great phone. but users are complaing of lag, This is due to asus zenui rom wich is full of bloatware. 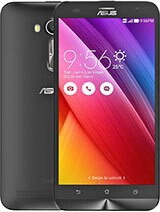 If you flash a custom rom in it this phone will be a great it will unlock all the capabilities of phone. 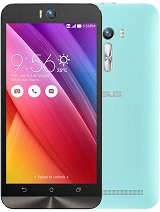 Is the Marshmallow update for ASUS Selfie already released? 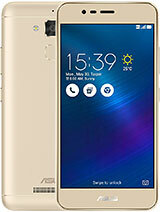 which phone is better for me samsung galaxy j3,j5 old or asus zenfone selfie zd551kl? 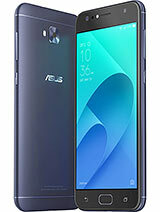 jit , 05 Jun 2016suggest me witch the best samsung j7 2016 or asus Asus Zenfone Selfie ZD551KLwill go with Asus selfie, i got both phones. How you change message alert tone? 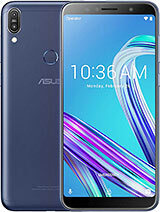 It dosnt work for asus selfie? Is its have heating prblm?? 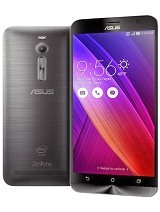 AnonD-543824, 01 Jun 2016I'm planning to buy Asus Zenphone Selfie. Is it worth my money? I've been using Zenfone Selfie for a while. Its a good device with mid range specs. Never been satisfied like this because I am a low end smartphone user before. Totally worth my money. 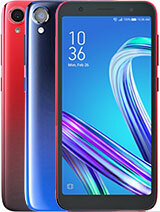 which will be better asus zenfone selfie or oppo f1 plus??? 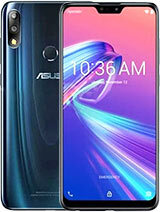 I'm planning to buy Asus Zenphone Selfie. Is it worth my money?